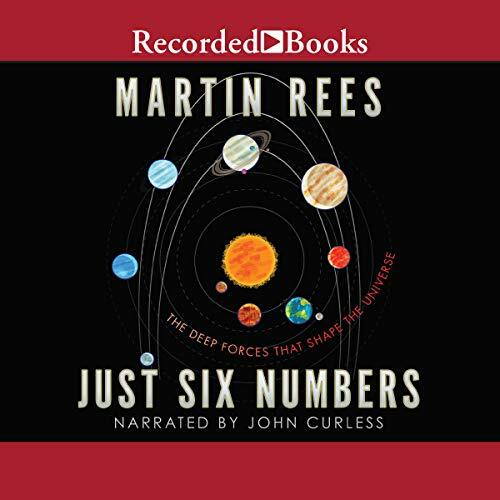 Showing results by author "Martin Rees"
Astronomer Royal Martin Rees shows in this bite-sized science classic how the behaviour and origins of the universe can be explained by just six numbers. 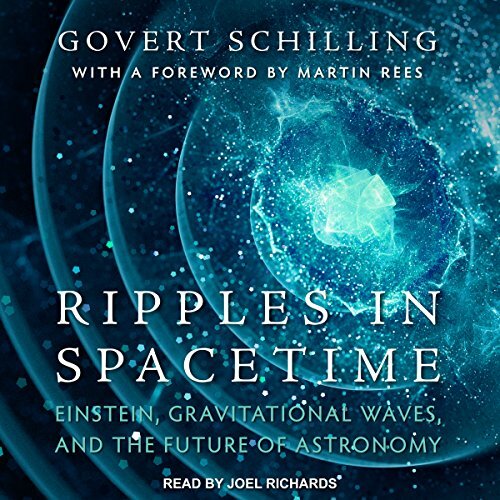 How did a single genesis event create billions of galaxies, black holes, stars and planets? 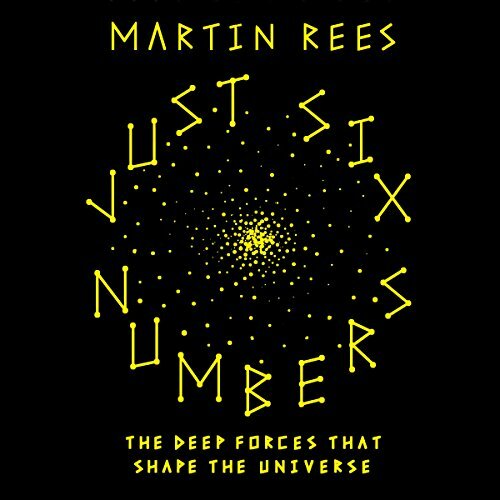 How did atoms assemble - here on Earth and perhaps on other worlds - into living beings intricate enough to ponder their origins? 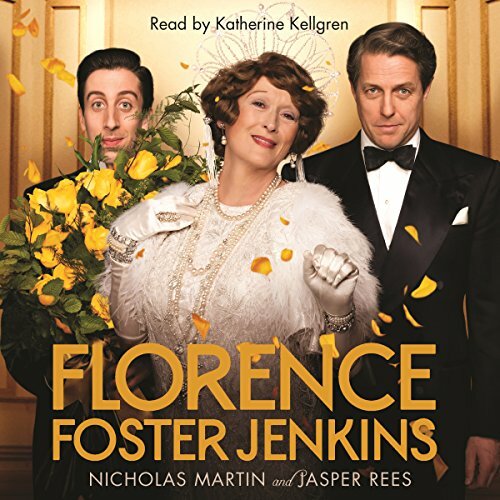 Despite lacking pitch, rhythm, or tone, Florence Foster Jenkins became one of America's best-known sopranos, celebrated for her unique recordings and her sell-out concert at Carnegie Hall. 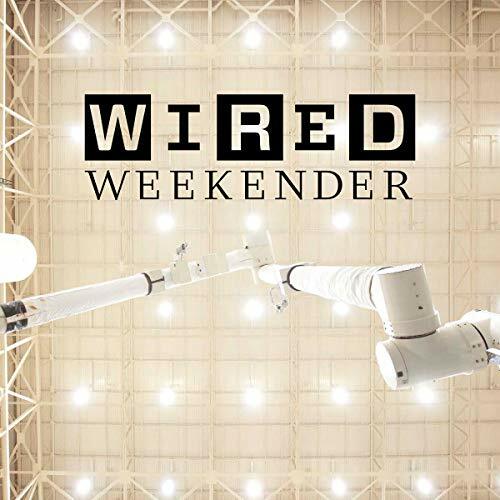 Born in 1868 to wealthy Pennsylvanian parents, Florence was a talented young pianist, but her life was thrown into turmoil when she eloped with Frank Jenkins, a man twice her age. The marriage proved a disaster, and, in order to survive, Florence was forced to abandon her dreams of a musical career and teach the piano. 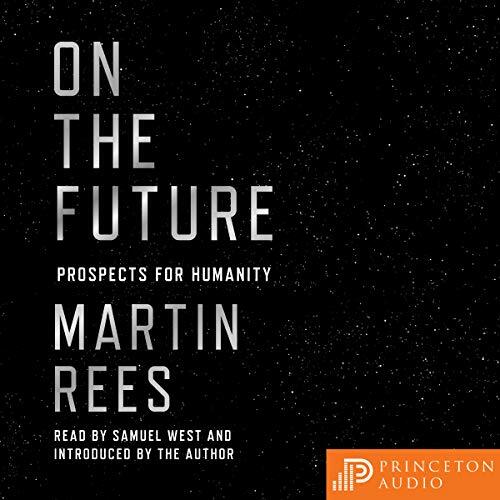 Astronomer Royal Martin Rees reflects on where Nasa and space travel will go next. 'People may say I can't sing. But no one can ever say I didn't sing.' Despite having no pitch, no rhythm and no tone, Florence Foster Jenkins became one of America's best-known sopranos, giving a sell-out concert at Carnegie Hall. 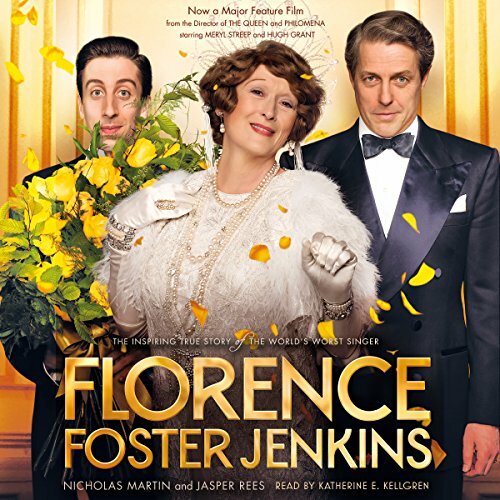 Born in Pennsylvania in 1868, Florence Foster adored music and as a girl was a talented pianist, but her wealthy father refused to allow her to study in Europe. In retaliation she eloped with Dr Frank Jenkins, but the marriage soon foundered, not least because the 18-year-old bride contracted syphilis on their wedding night.